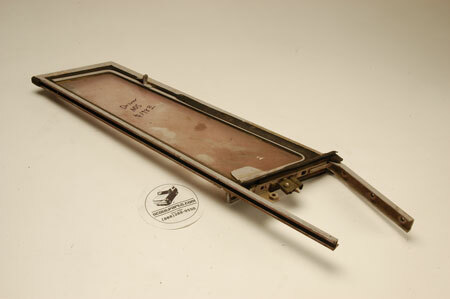 Scout 80, Scout 800 Used Wing Window Assemblies. used Passenger and driver side wing window. Usually dirty but not broken, would be very easy to clean.